In December 2015, Dianne Graham decided on one of our customized South America tours. An avid traveler and a passionate photographer, to Dianne, the journey was all about capturing the beautiful country through her lens. How did she fare? Read on to find out! 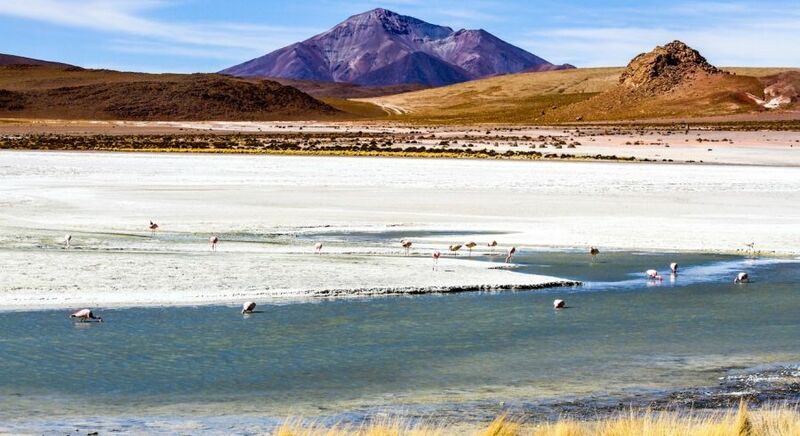 Bolivia is a showcase of dramatic and astonishing landscapes. 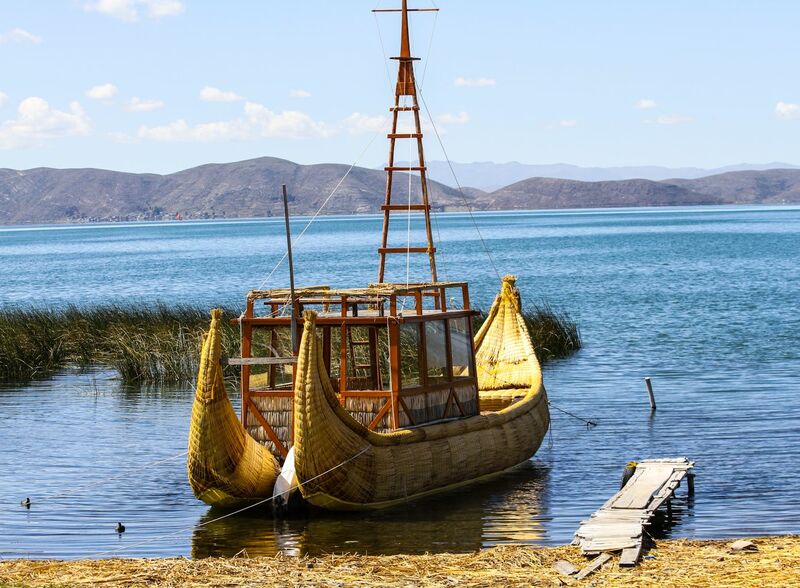 Discovering the starkness of the Uyuni Salt Flats, ancient Inca trails found near Lake Titicaca, mystical Siloli Desert terrain, towering volcanic peaks and the luminescent lagoons, was part of the wonderful travel adventure made possible by the help of Enchanting Travels. Knowledgeable tour guides and expert chauffeurs all made the journey a truly memorable experience. As a photographer, it was all about getting the perfect shot! Thanks to the flexibility of both the guides and chauffeurs, I was able to take some fantastic landscape photos. I really appreciated the resilient guides and chauffeurs who stopped at a moment’s notice and gave me wonderful photographic opportunities. One of the interesting highlights of the trip was having picnic lunches in the desert – so efficiently put together by the guide and chauffeur. I loved experiencing the desert ambiance! The country’s cultural and ethnic make-up was equally fascinating. Indigenous traditions, dress and customs that reach as far back as the arrival of the Spanish, continue to have an effect on the nation’s religion, language and future economic developments. The expert perceptions of the guides gave me a better insight and understanding of Bolivia’s Indigenous people. Taking people photos was sometimes frustrating, but a zoom lens and maintaining a low profile enabled my efforts. 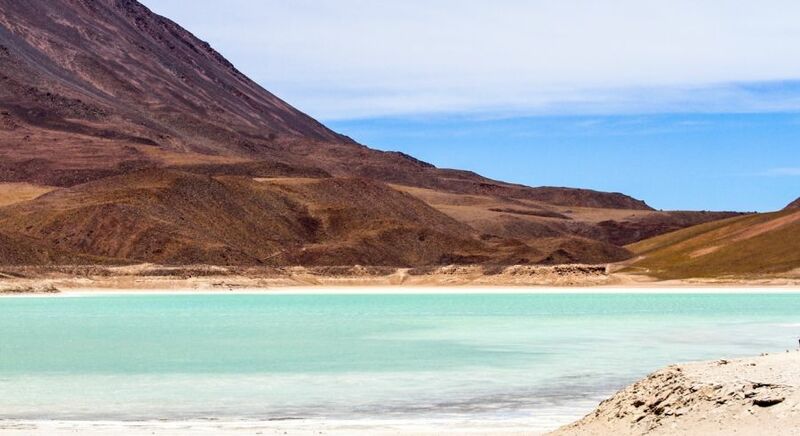 Traveling to the diverse Bolivian cities of La Paz, Copacabana, Uyuni, Potosi, and Sucre – each with their own atmosphere and appeal, contributed to the overall enjoyment of the tour. The informative guides helped me to develop an appreciation for each city’s historical significance. My favorite cities were La Paz and Sucre for a variety of reasons. 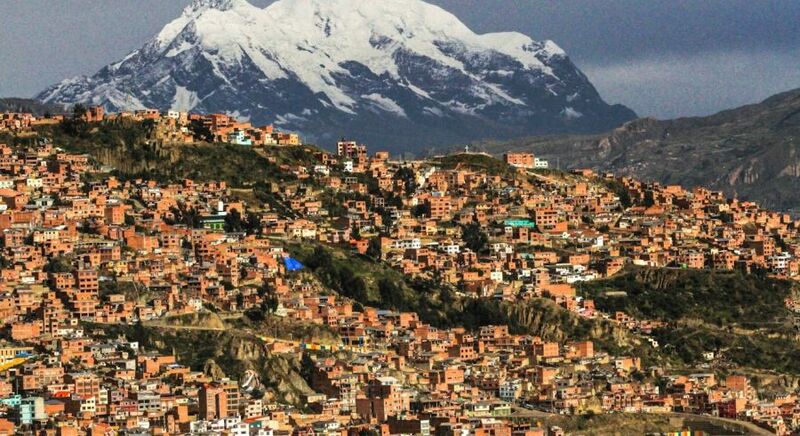 La Paz has so much to see and do. Walking through the exotic and curious Witches Market and learning about the religion of the Indigenous people gave me a broader appreciation of the culture. My hotel was situated close to many sights so I was able to go out walking on my own and also take inexpensive taxi transportation to nearby markets and restaurants. 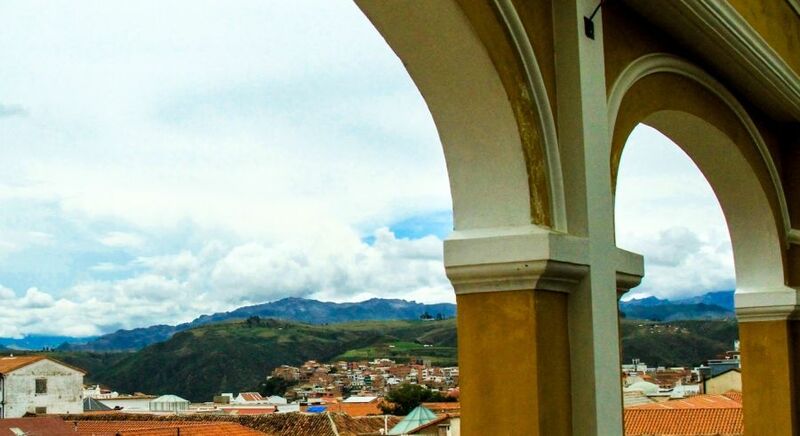 Sucre is a beautiful city with a relaxed atmosphere and excellent weather. It is an amazing place where you feel safe strolling through the streets enjoying the charming colonial architecture. The food in Sucre was delicious and there is a good choice of many local and ethnic restaurants. Being a vegetarian, I was happy to discover a vegetarian restaurant close to my hotel. The arduous and sometimes physically difficult journey was filled with eye-opening experiences, fascinating customs, diverse wildlife, and amazing landscapes. Wonderful photo opportunities certainly made the effort worthwhile. My grateful appreciation goes to Enchanting Travels for their kind and helpful guides and excellent chauffeurs as well as for all their hard work behind the scenes. 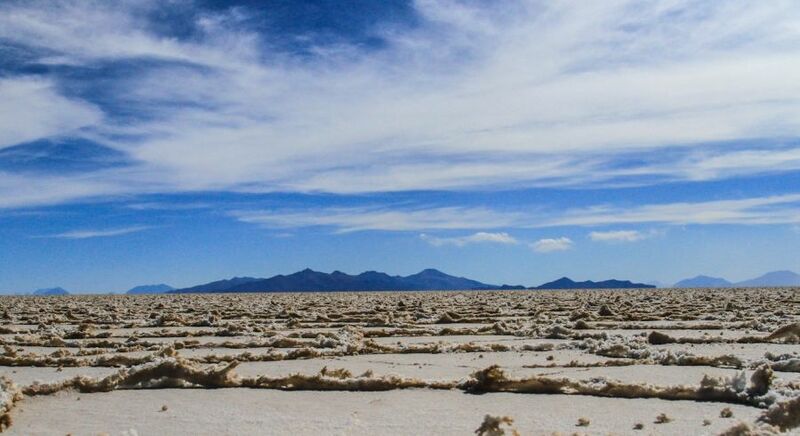 Exploring Bolivia can open up a world of wonders to adventure and culture enthusiasts. A personalized itinerary is only the start to your dream vacation! Contact us for completely customized South America tours.